The last few years will be remembered as those which saw the introduction of Bitcoin to the general public. 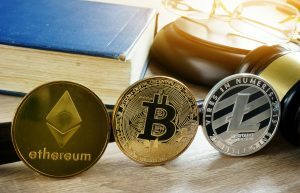 Although cryptocurrencies have been discussed in the media for a while, it was only recently that the terminology became commonly used and more importantly understood, by the average person on the street. Here, we will look at the way cryptocurrencies taxes are treated in Malta for the purposes of income tax and the reasons a person may invest in cryptocurrency. Initially, Bitcoins were envisaged as an alternative to conventional currencies. 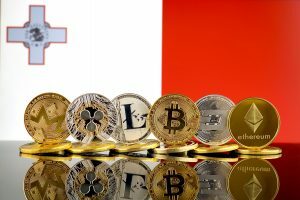 Therefore, in Malta when payment is made for products or services using a virtual currency, the beneficiary is considered to have received income which is taxable. This must be declared for tax purposes in the same way as earnings from a traditional source, such as British Pounds or Euros, would be. Unfortunately, instances of tax evasion involving cryptocurrency transactions have caused various governments to clamp down on the issue. Some have even passed legislation banning or reducing the everyday use of virtual currencies. In terms of VAT, payments made within the European Union using cryptocurrency to purchase a product or service are legal tenders, rather than commodity transfers. Consequently, Bitcoin payments fall outside the scope of VAT, although the service or goods themselves may be liable for VAT. 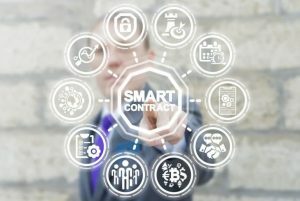 In recent years, cryptocurrencies have been recognised as a financial trading instrument by many major stock exchanges, leading to wider approval and a significant increase in value. However, the renewed popularity of virtual currencies as investments has added to questions around its taxation. 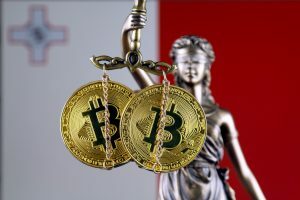 In Malta, the tax law differentiates between people who buy cryptocurrency then sell it on within a few years and people who are buying to sell quick and make a fast profit. 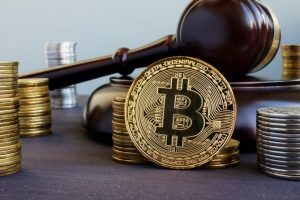 For capital gains cryptocurrency taxes to become payable, the profit must result from selling one of the assets mentioned in the Income Tax Act, Article 5. This section lists a complete range of assets which when sold for a capital gain, will result in an income tax charge on that gain. These are; intellectual property, the interests of a trust or partnership, securities, and immovable property. 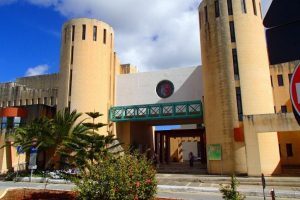 So, as with profits made on the disposal of bonds, capital gains made from the sale of cryptocurrencies bought as a longstanding investment, are not taxed by the Maltese government. 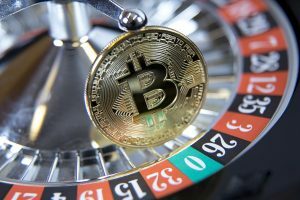 Conversely, cryptocurrency trading that is carried out over a single day is considered identical to share dealing in currency pairs, CFDS, commodities, bonds and company shares, even those which appear on the Malta Stock Exchange. The law states that gains made from these represent an income resulting from a business, so the profit must be shown in a return and will be taxed at the appropriate rate. Mining for cryptocurrencies is very different to investing, but both involve a significant initial outlay. The specialist hardware involved is expensive and the software is complex. 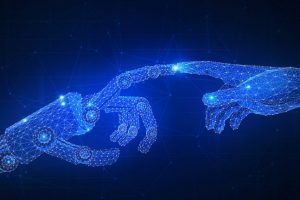 However, if a person worked at the task over a period of time and eventually earned a chunk of cryptocurrency, it is like to be considered a taxable gain. As such, the miner would be able to claim tax relief on their energy costs, but also the depreciation of their mining equipment. 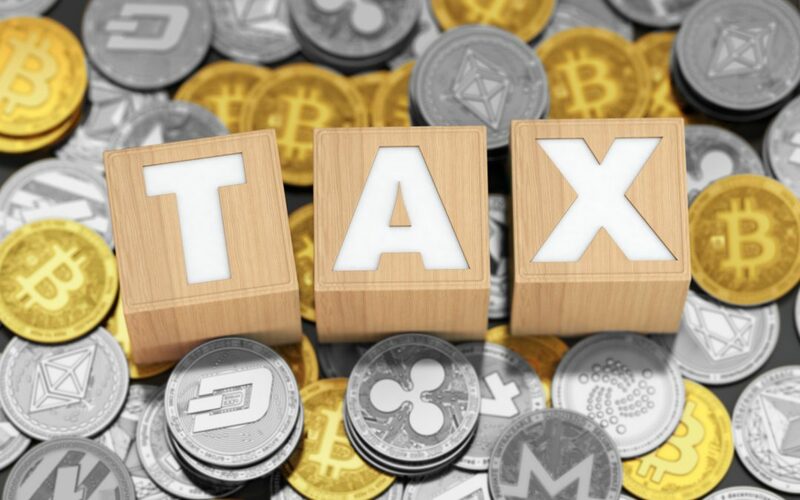 It’s worth remembering that in countries across the globe, legislation around cryptocurrency taxes is still evolving. 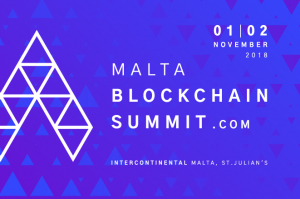 In the future, tax authorities in Malta and beyond are likely to adjust their policies to keep up with the blockchain boom. 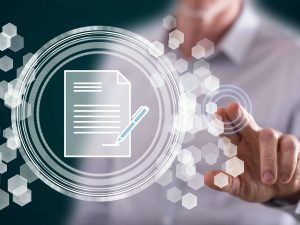 We have also published an article with more information on tax liable on VFA services.